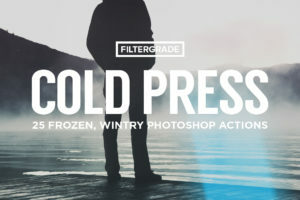 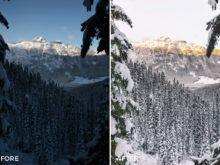 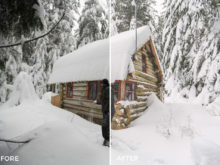 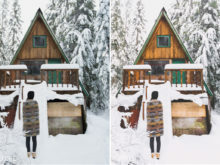 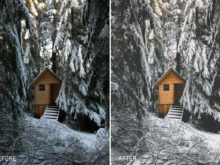 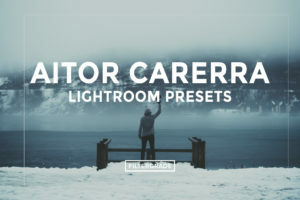 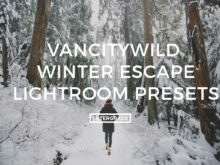 Another amazing set of filters by the talented duo at VancityWild, these presets made for your snowy, winter photography. 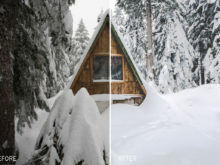 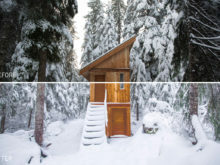 During the winter months, the conditions are quite unique and can make editing a fun challenge. 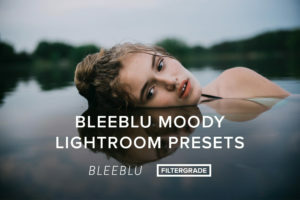 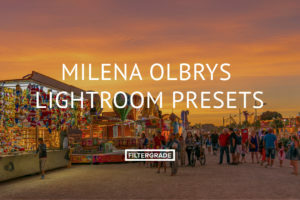 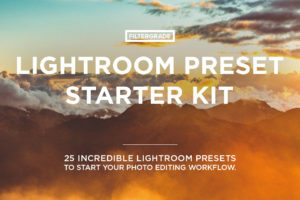 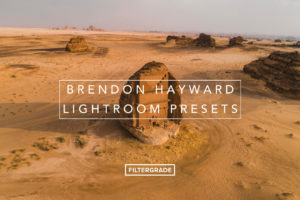 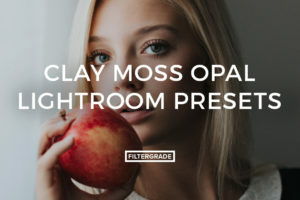 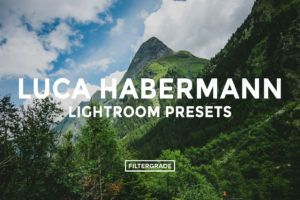 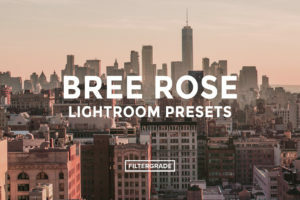 These presets will help you neutralize the light and add cool colors to your photography. 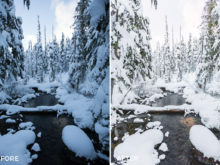 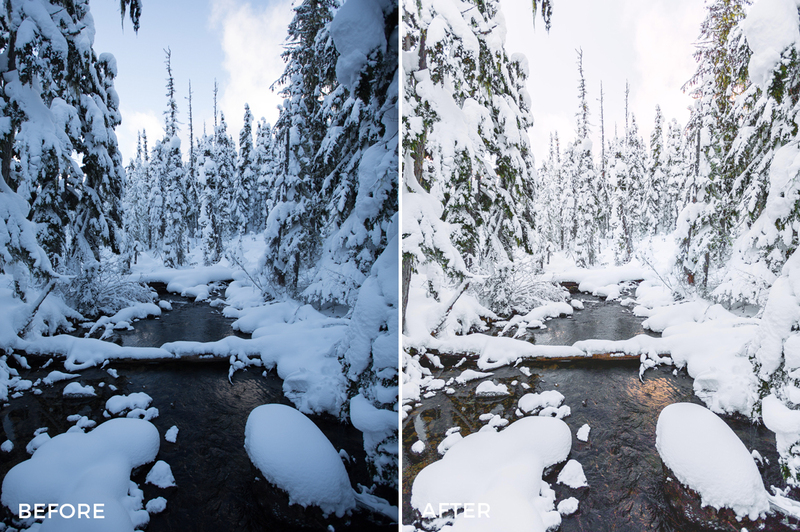 These filters will work best on photos shot in cold, frigid, or snow filled environments. 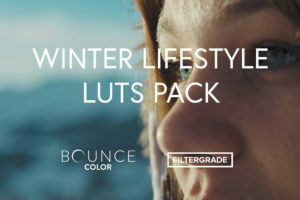 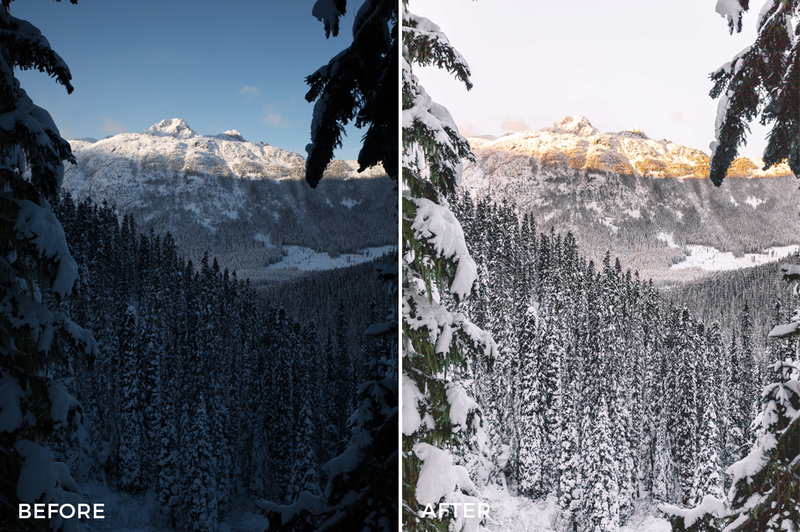 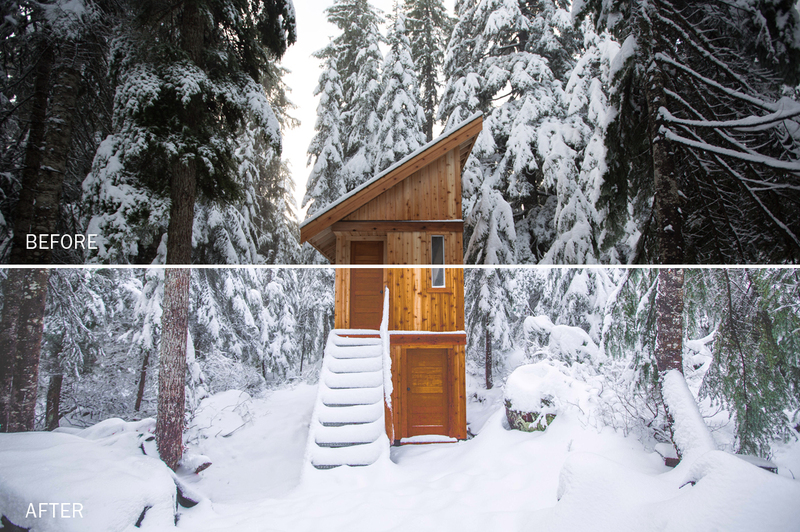 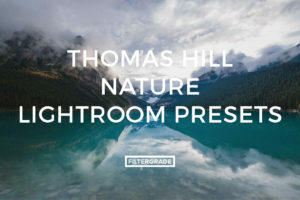 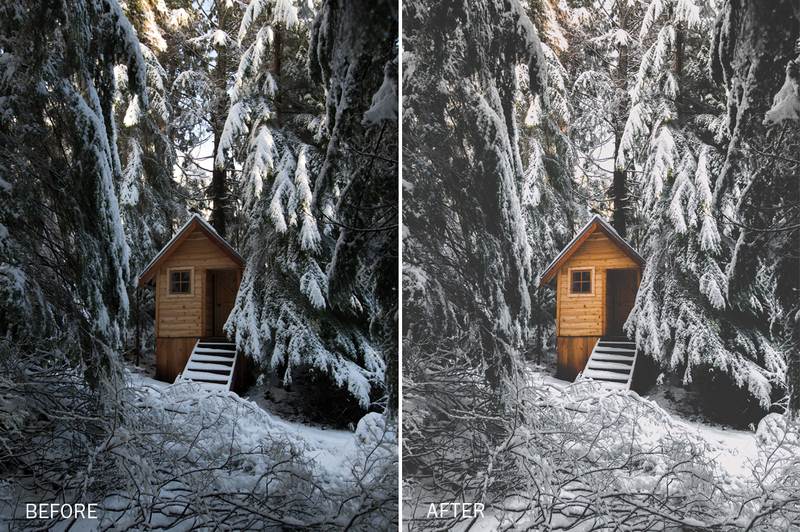 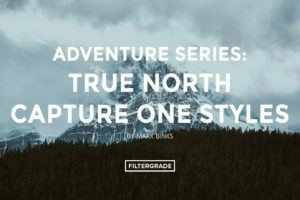 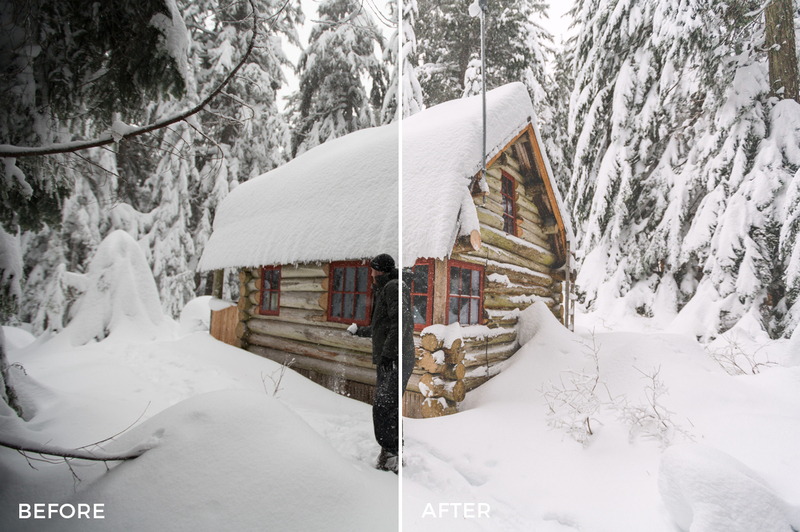 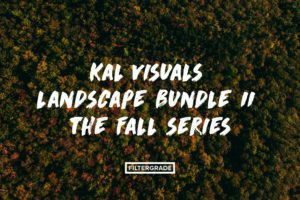 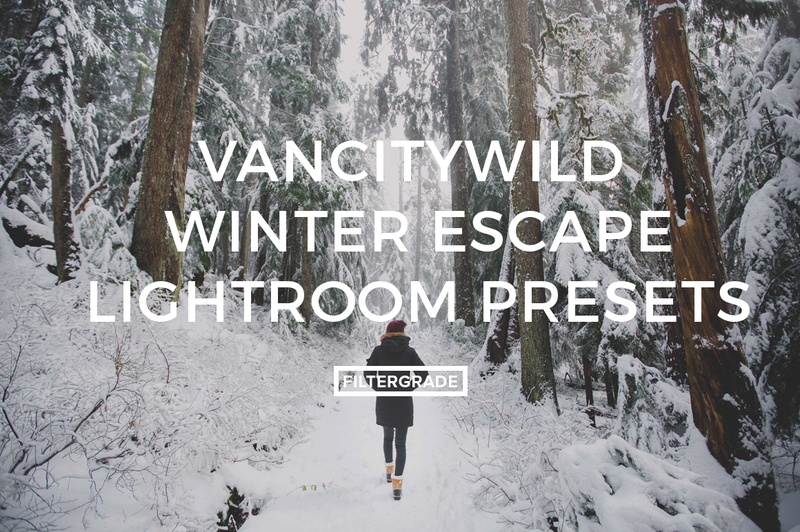 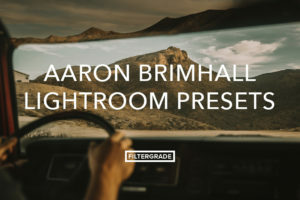 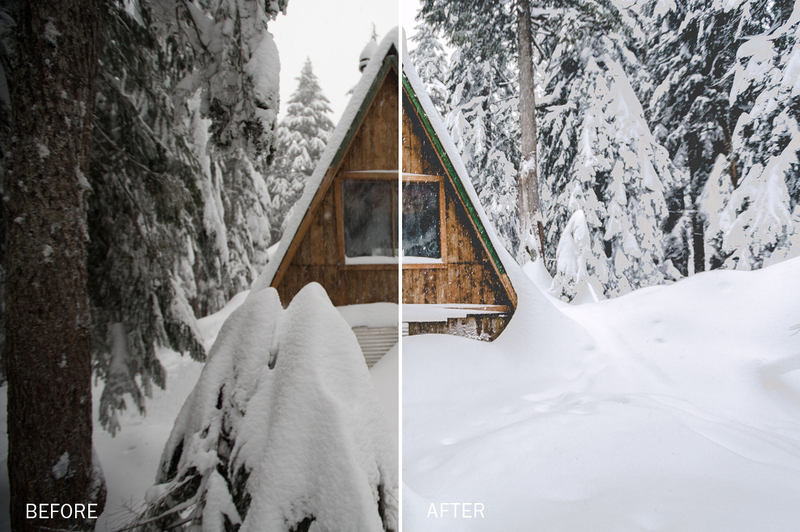 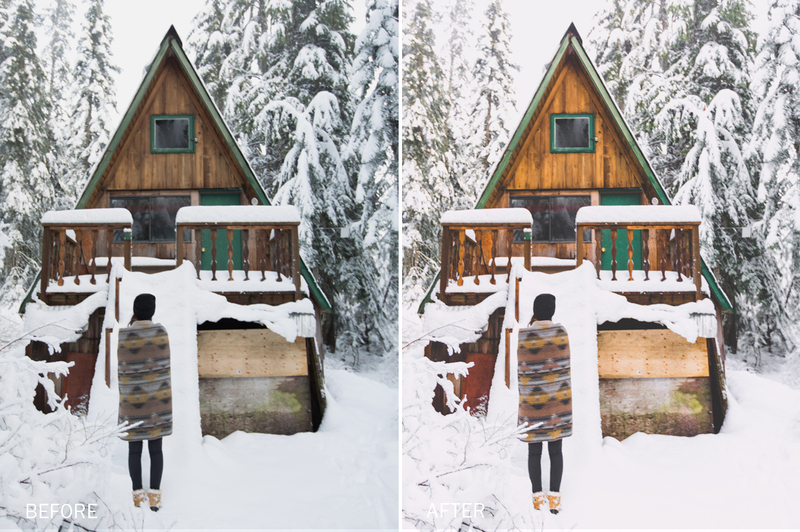 Start your winter edits with these custom presets from VancityWild.